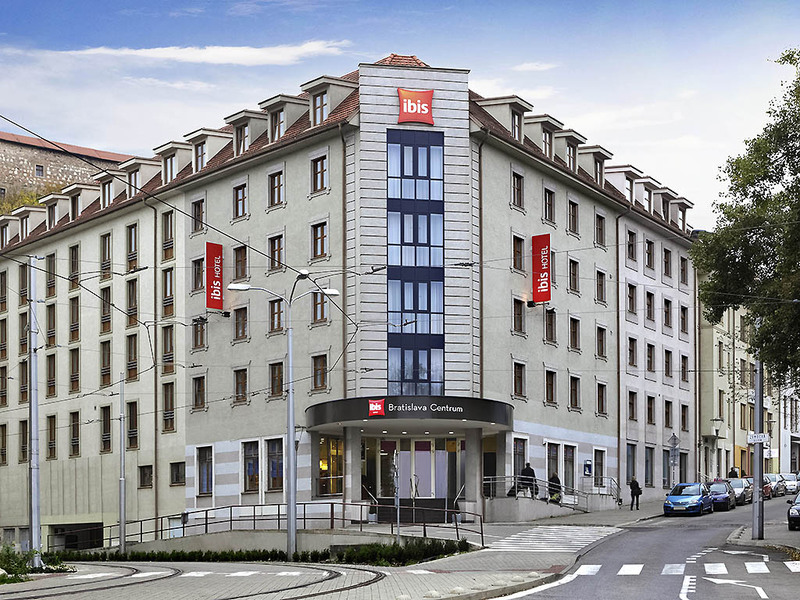 Ibis Bratislava Centrum is ideally located in the heart of the city, at the entrance of the Old Town's pedestrian zone and at the foot of the Castle. The hotel is easily accessible by public transportation and to most attractions. We recently refurbished all rooms and public areas, providing New Generation Ibis rooms with AC, FREE WIFI, full buffet breakfast and bar with snacks . Facilities for disabled guests are available. We are committed to the environment (ISO 9001/14001 certification). The right choice to feel great .A convivial buffet featuring traditional cuisine. Simply a pleasure.